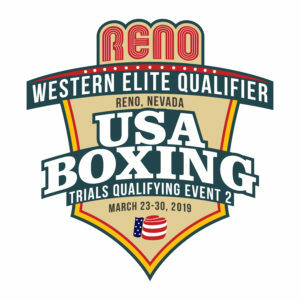 Event description: The second event in the USA Boxing Olympic Trials Qualifying Series will see boxers aged 8–40 compete in the first national tournament of 2019. 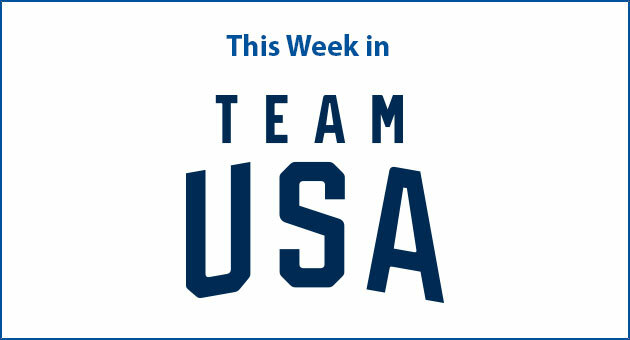 The two finalists in Olympic weight classes in the elite division (ages 19–40) will punch their ticket to the 2020 Olympic Trials for boxing this December. 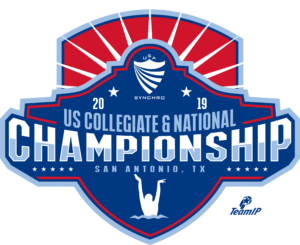 Event description: The U.S. Collegiate Championship consist of the top collegiate teams in the country coming to compete for the title of champion. Elite athletes from the top universities and colleges compete in solo, duets, trio and team events. 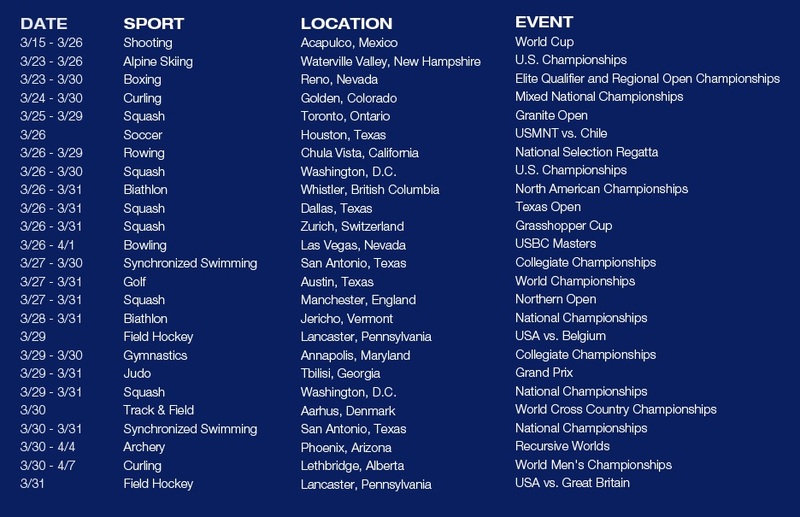 The U.S. National Championship is top athletes from all over the country competing for the national title. Athletes in the senior division (ages 15 and older) compete in solo, duets, teams and combo events. 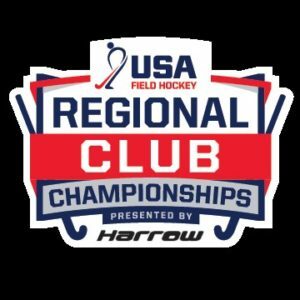 Event description: Only the top sixteen U‐14, U‐16 and U‐19 girls teams from the Regional Club Championships will earn a ticket to the 2019 National Club Championship, presented by Harrow Sports.